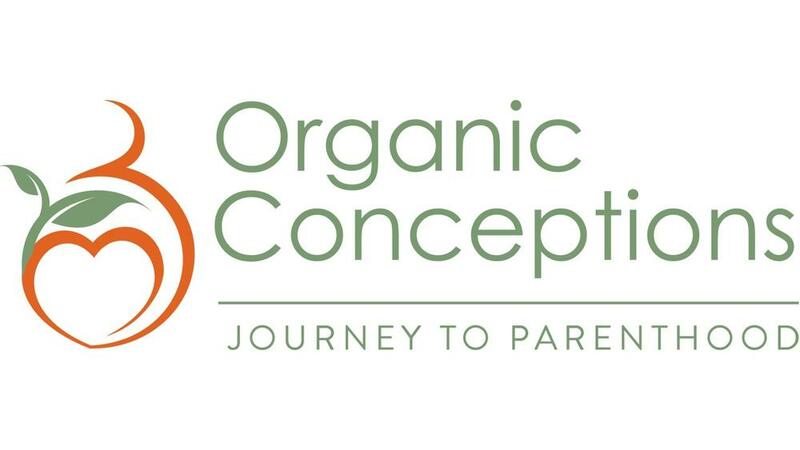 [Organic Conceptions, LLC] (the “Company”) respects the privacy concerns of the users of its website, [www,organic-conceptions.com] and the services provided therein (the “Site”). The Company thus provides this privacy statement to explain what information is gathered during a visit to the Site and how such information may be used. 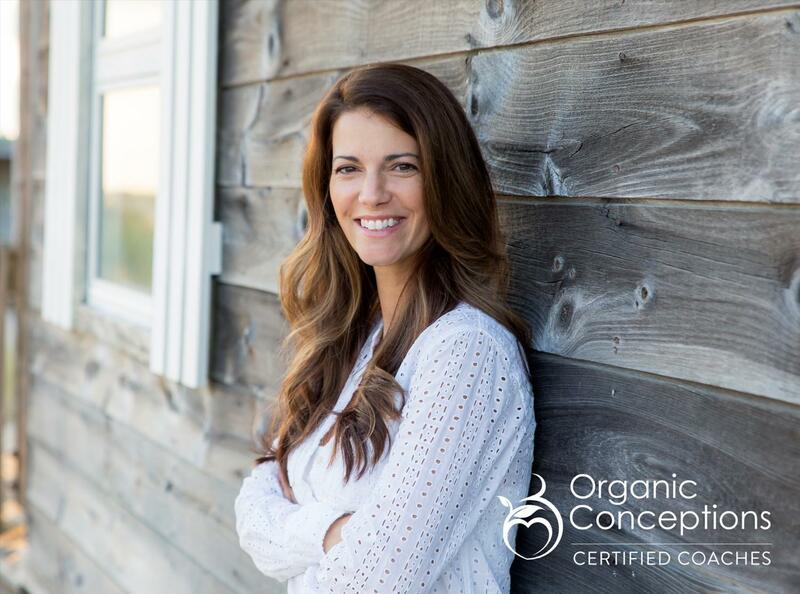 Complete the below for and one of our Certified Coaches will reach out to you within 48 hours to schedule a time to speak.